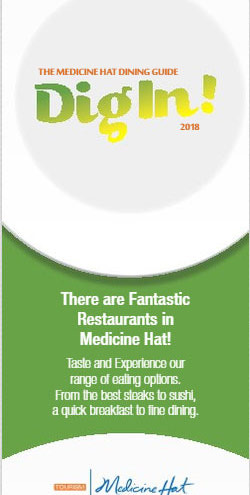 Tourism Medicine Hat's 2018 dining guide is here! 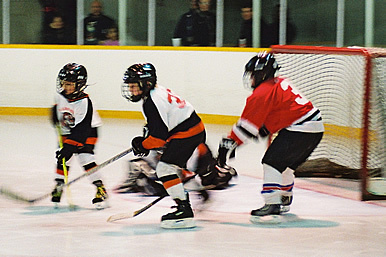 Whether you're planning or attending a sports event in Medicine Hat, we've got you covered! If your event is being sponsored by the Medicine Hat Accommodation Association click here for a list of Medicine Hat Sponsor Hotels. We appreciate you supporting Medicine Hat events and the hotels that provide sponsorship support to them! If you are between games, there's lots of great things to do in the "Hat"! 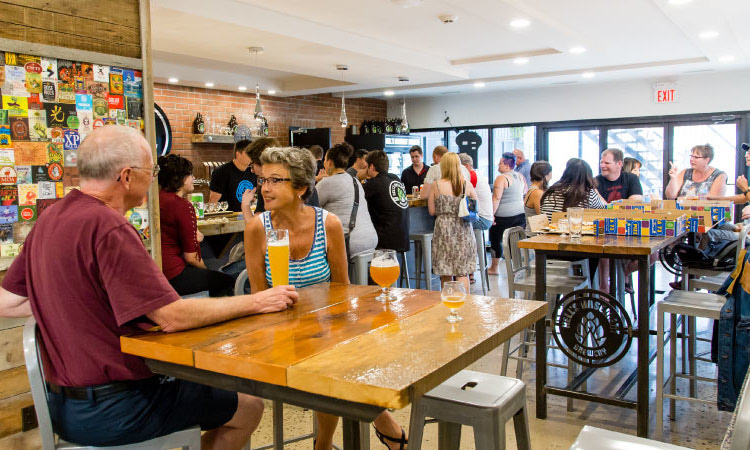 Check out our Hidden Gems or Events Calendar for the local favorites. If you need a restaurant take a look at Tourism Medicine Hat's Dining Guide or some Local Catering Menus. 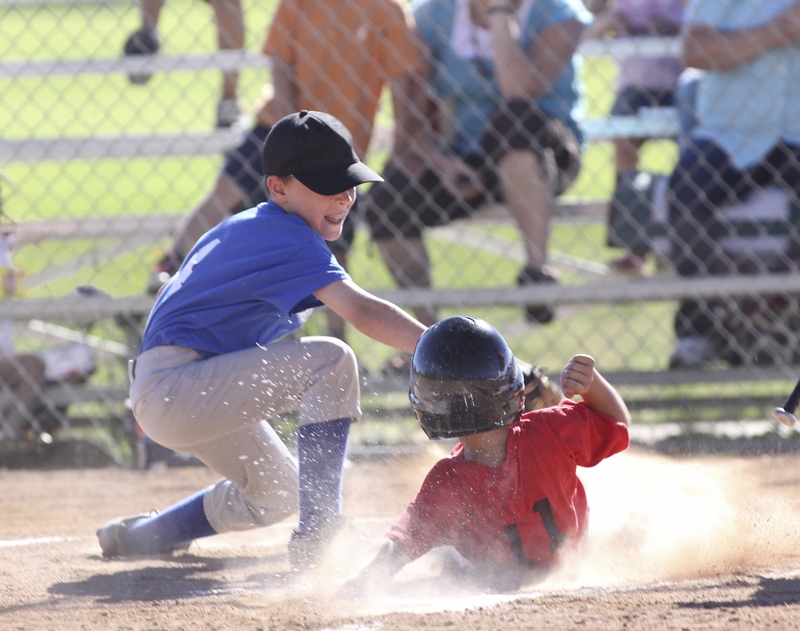 The Medicine Hat Accommodation Association is a proud sponsor of sports events and tournaments in the Medicine Hat, Alberta. If you are a local tournament organizer don't forget to check out our Sponsorship Form!